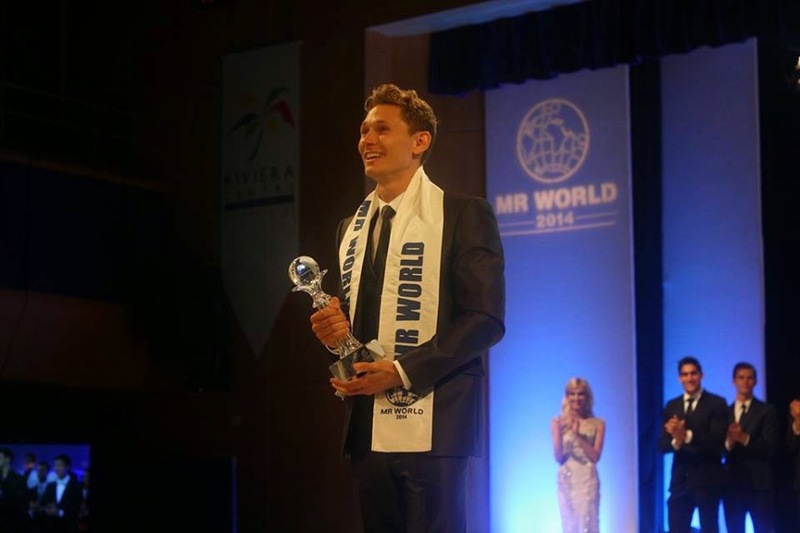 23 year old Mr. Denmark, Nicklas Pedersen wins Mr. World 2014 with a fantastic presentation and the best speech, Denmark beat the odds and became a deserving winner. The event was held at the Riviera International Conference Center in Torquay, England on June 15. The first runner-up was Emmanuel Ifeanyichukwu Ikubese (Nigeria), who was the biggest surprise of this year´s pageant, while the second runner-up was Jose Pablo Minor Medrano (Mexico). 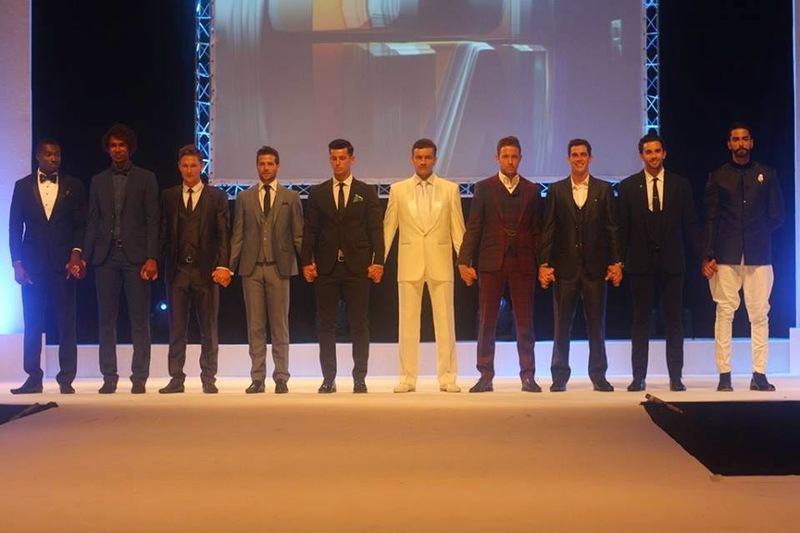 Zuemerik Clementino Richard Veeris (Curaçao), Jordan Paul Rhys Williams (England), Prateik Jain (India), Valeriu Gutu (Moldova), Demian Overduyn (Netherlands), Alberto Horacio Martínez Kezner (Puerto Rico), and Bohdan Iusypchuk (Ukraine) completed the top ten semi-finalists.